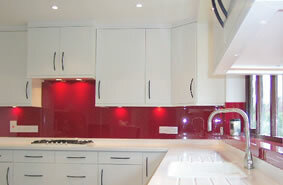 Films And Coatings Glass Coatings Glass films Decor Glass Leeds. Glass and Glazing. We supply and fit various films including clear safety film, anti sun tints, privacy film and coloured film in a range of shades. Contact us for all your film, tinting and glass coating needs.